Whether we know it or not, every day we are choosing to either follow God and His ways or go our own way. The story of the Bible has a lot to teach us about God and man and this world that can help us make those choices wisely. 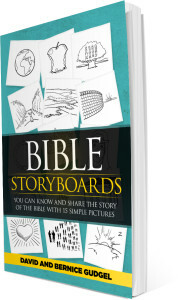 Bible StoryBoards was written to help you understand that story and what it means to follow God. 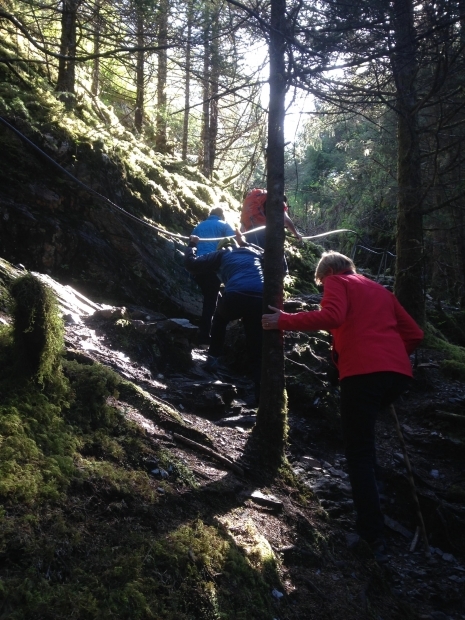 Are You Willing to Follow God No Matter Where He Leads? 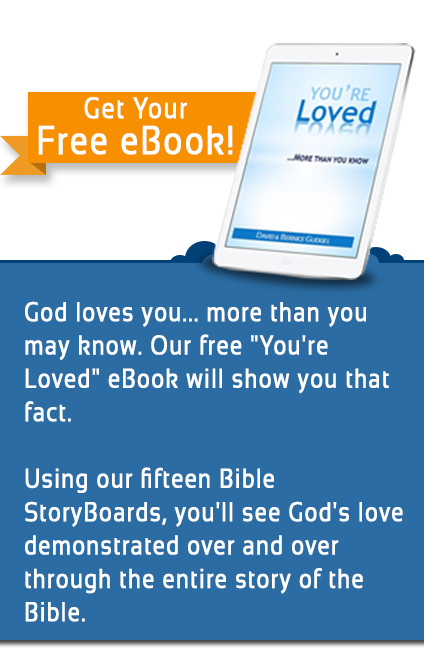 Our 15 StoryBoards take you through the bottom line story of what the Bible is all about. Throughout the storyline we hear about people who came before us, and we see the results that followed the choices they made. The story clearly shows that people who turned away from God and chose to go their own way ended up in a lot of trouble. Though they thought they knew best, they ended up facing hardship and sorrow. Those who chose to follow God – even when they didn’t understand what in the world He was doing – saw God work in amazing ways in their lives, through their lives, and around their lives. Though following God usually wasn’t easy, it was always the best choice to make. Let Bible StoryBoards help you understand the life-changing story of the Bible and help you choose to follow God every day. Buy the book by clicking on the picture below.